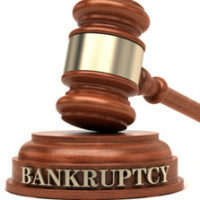 Most people are familiar with Chapter 7 and Chapter 13 bankruptcies, but most people are unaware that there are actually six types of bankruptcies, each of which is titled after their chapter in the Bankruptcy Code. However, everyday consumers are eligible for just three, while one is for commercial enterprises, another is for municipalities and similar structures, and the last (Chapter 15) is reserved for parties filing from multiple countries. At The Port Law Firm, our West Palm Beach bankruptcy attorneys only deal with Chapter 7 and Chapter 13. However, we are familiar with each different type of bankruptcy and are prepared to answer any questions you have regarding the processes. Chapter 7 bankruptcy is also known as “liquidation bankruptcy,” or “complete bankruptcy,” as it essentially allows a debtor to gain a fresh financial start. This is the most common type of bankruptcy filed. Once a Chapter 7 has been filed, a trustee collects and liquidates the debtor’s assets, and then pays off creditors with the money earned in order of priority. A person’s debt liability is typically discharged within months of filing, if not sooner. While most debts are discharged, not all are. Some exempt debts include arrears child support payments and tax debts. 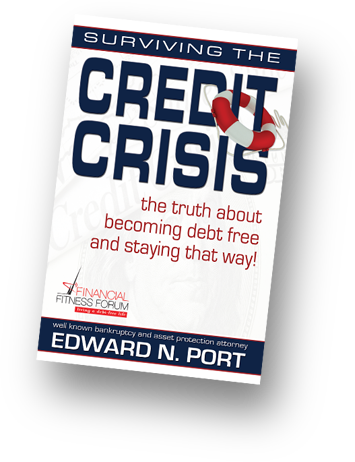 If you believe that there is no hope of you ever repaying your debt, Chapter 7 may be ideal for you. Chapter 13 bankruptcy is the second most common type of bankruptcy filed. Unlike Chapter 7, Chapter 13 is designed for individuals that have a regular income source, that can afford to repay their debts, but that just need a little bit more time to do so. Typically, people file Chapter 13 when they are behind on their mortgage payments and face foreclosure. By filing Chapter 13, they are given up to five years to catch up on their arrears mortgage payments by making low monthly payments that they can afford. Once that five years is up, most remaining debts are discharged. Their mortgage payments, however, will resume as normal. They will no longer be at risk of losing their home so long as they can keep up with their house payments the second time around. You may consider filing for Chapter 13 if you are behind on your car or house payments, if you own debts that are non-dischargeable under Chapter 7, such as back taxes and child support payments, you have liens on your property that are larger than the value of the assets securing the debt, you have unfiled taxes, or your assets are worth more than the available exemptions. Whatever your situation, bankruptcy can be a difficult pill to swallow. However, it is necessary if you want to get back on your feet and back into a good financial position. Whether you are on the fence about bankruptcy, know which bankruptcy you want to file for, or are uncertain about which type of bankruptcy would be right for your situation, reach out to The Port Law Firm for guidance today. 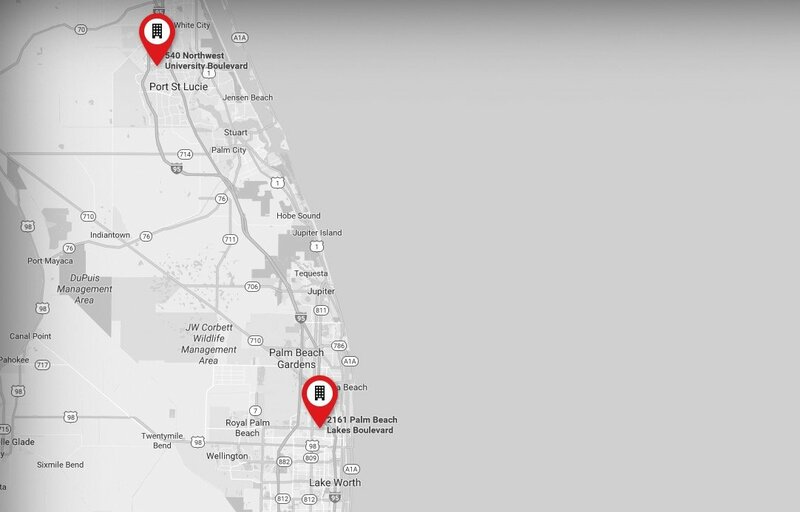 Our West Palm Beach bankruptcy attorneys can provide you with all the information you need to know regarding bankruptcy and guide you toward the best possible resolution.